Welcome, my name is Capt. 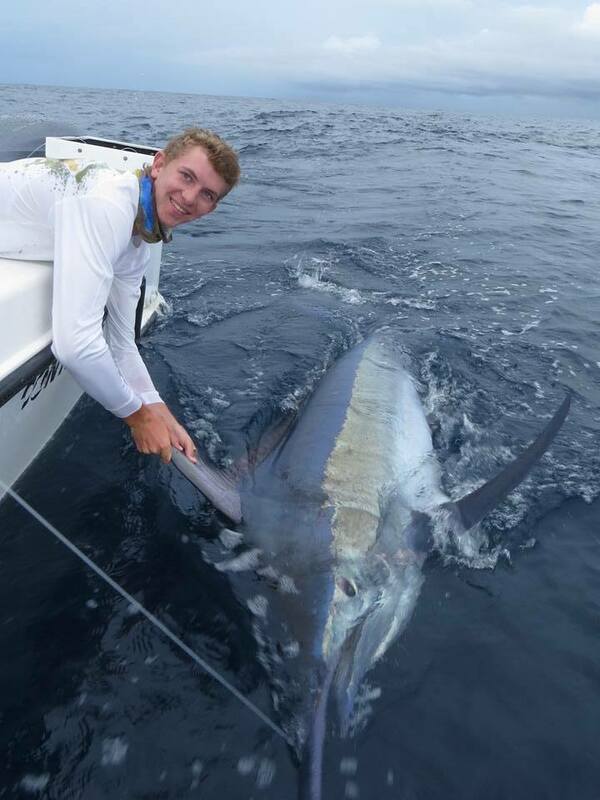 Gavet Tuttle, owner of Back for More Fishing Charters. I’ve been a Miami fishing guide for over 15+ years now. 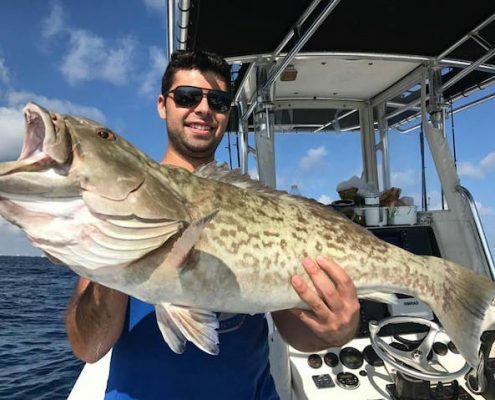 Here you’ll find everything you need to know about Miami fishing guides, my business and all of the awesome fish you can catch when you guide with me in the Miami area! 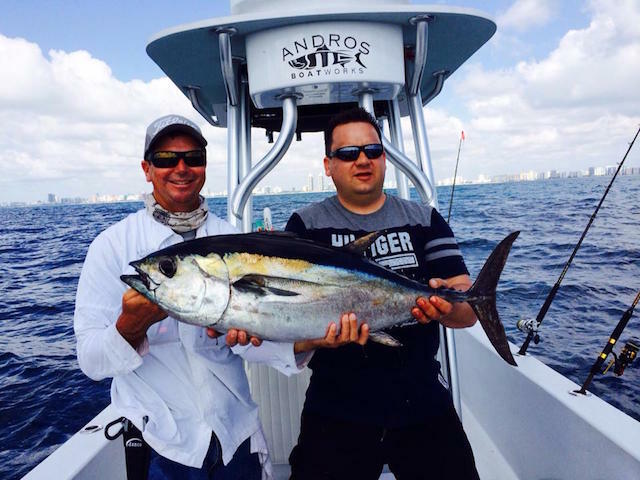 Book Your Next Fishing Charter Today! 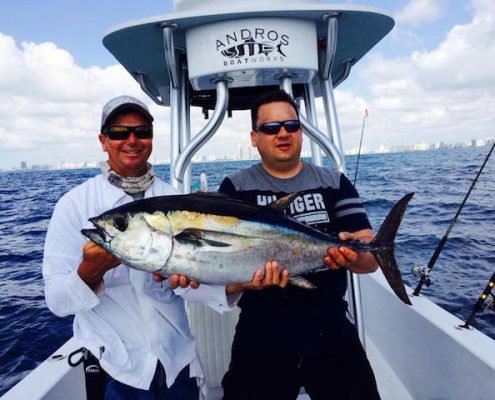 Captain Gavet is a seasoned Miami fishing guide who has had people coming “Back for More” for over 15 years. 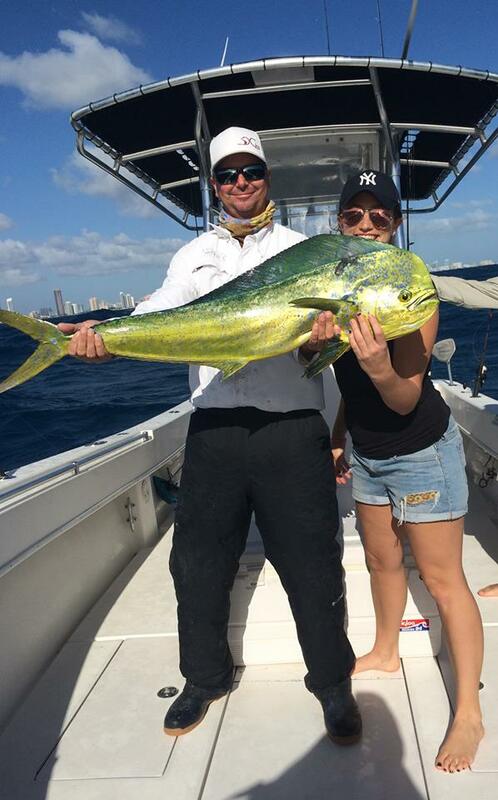 Don’t miss your chance to fish with a top Miami fishing guide – call now 954-448-1211. Not everyone get’s the opportunity to showcase their fishing skills on the world’s largest sports network. Capt. 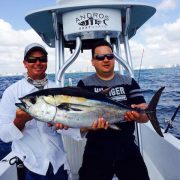 Gavet has filmed with ESPN twice now as a top, local Miami fishing guide. When you fish with Captain Gavet, you get a one-on-one experience that you won’t find with large, commercial fishing charters. 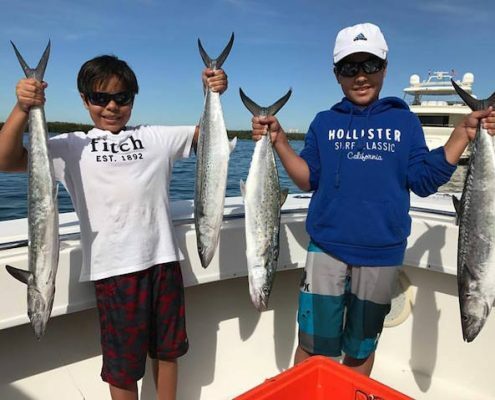 You’ll have the opportunity to learn first-hand from a seasoned, Miami fishing guide who has been fishing in Miami since he was 5 years old. 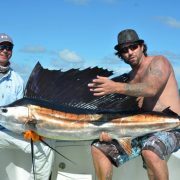 Captain Gavet is a native to South Florida and has been a Miami fishing guide for over 15 years. 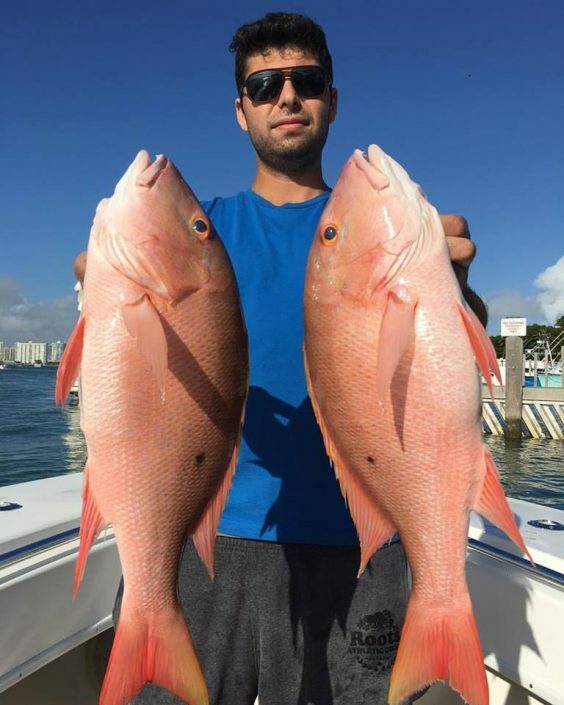 He first started fishing in Miami when he was just 5 years old. His older brothers had him sneaking onto golf courses, bass fishing, and catching 50 plus bass a day in the local ponds! Fortunately, he was never taken out by an errant tee shot. 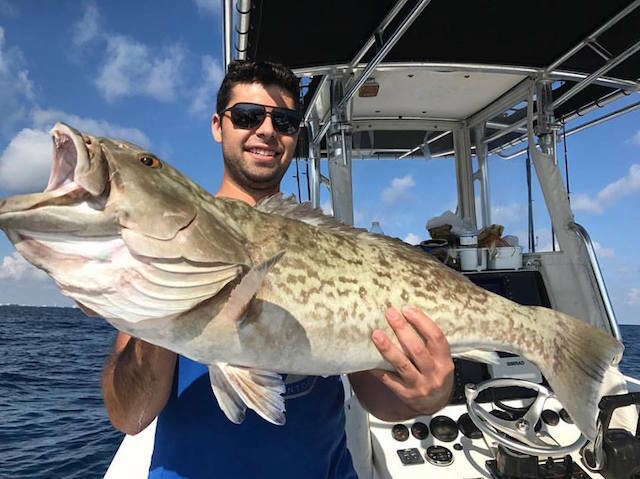 Spending time with his brothers, fishing the local spots in Miami, are what ignited his passion which led him to become one of Miami’s top local fishing guides. By the time he was 8, his older brothers had Gavet spending his entire summers at local piers fishing in Miami. This is when saltwater fishing was introduced to Gavet. 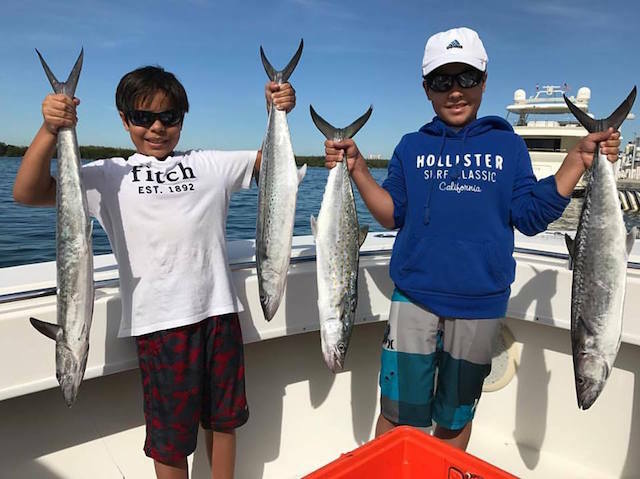 Compared to bass fishing, he was amazed at the strength, size, and variety of saltwater fish that you could catch. Many things have changed since his childhood, but one thing that remains…he’s just as passionate about fishing today, as he was thirty years ago. Tarpon fishing is one of the most popular types of fishing charters people request. 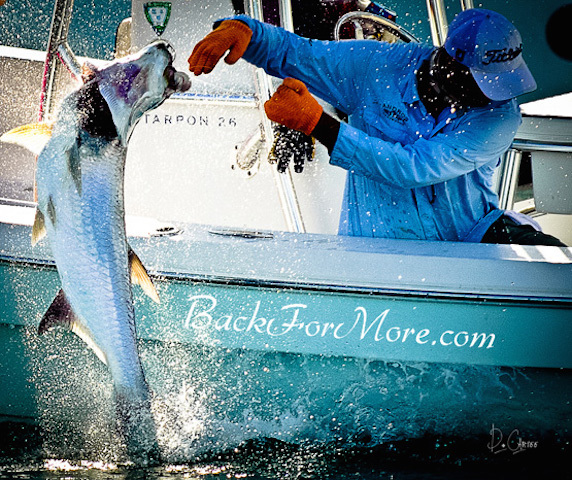 Miami tarpon fishing is fun, exciting and a great experience if you’ve never been. Tarpon are great sport fish and put up a good fight. If you want to catch tarpon in Miami, make sure you’re fishing with an experienced, proven fishing guide. 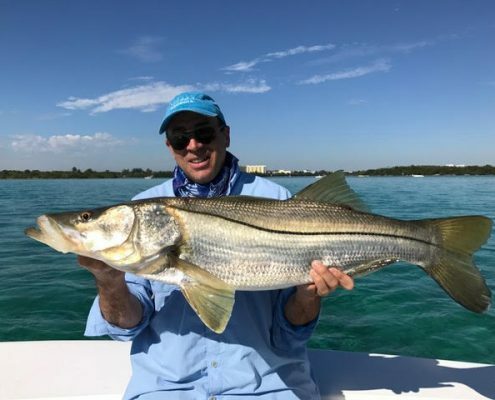 Snook fishing Miami – another great way to get some thrills. 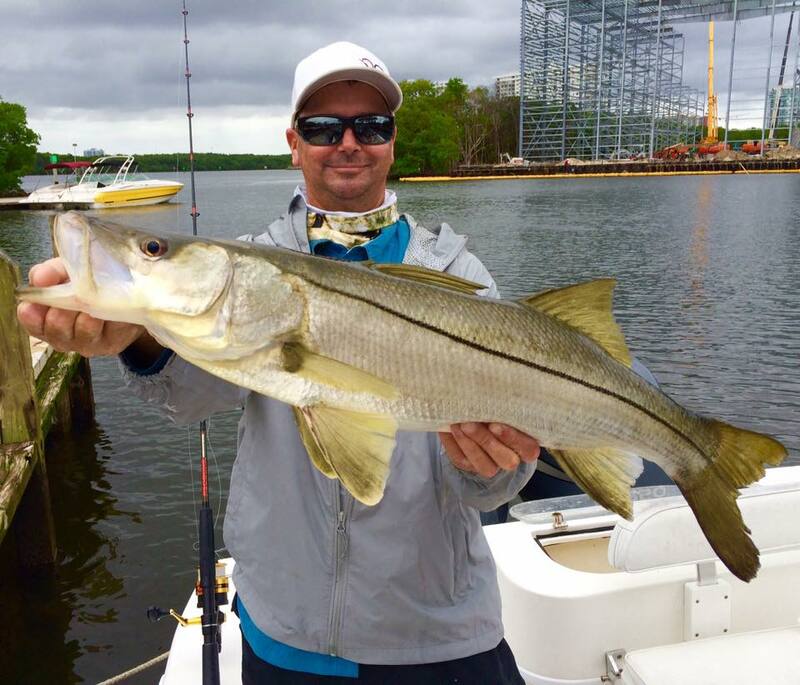 Snook are really fun fish to catch and put up a good fight. 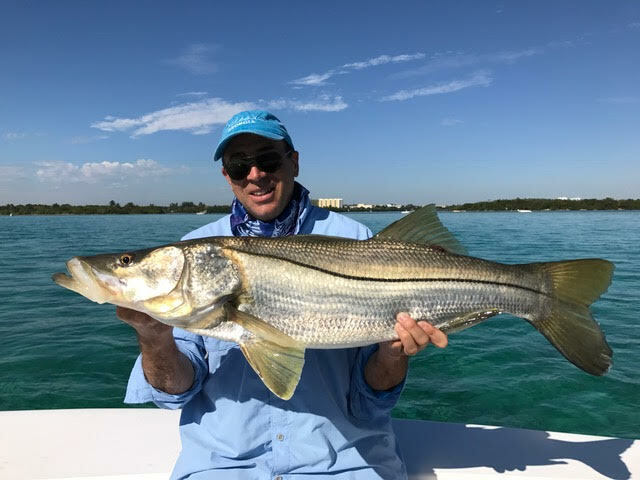 We can do Snook fishing in Miami, both inshore and offshore. 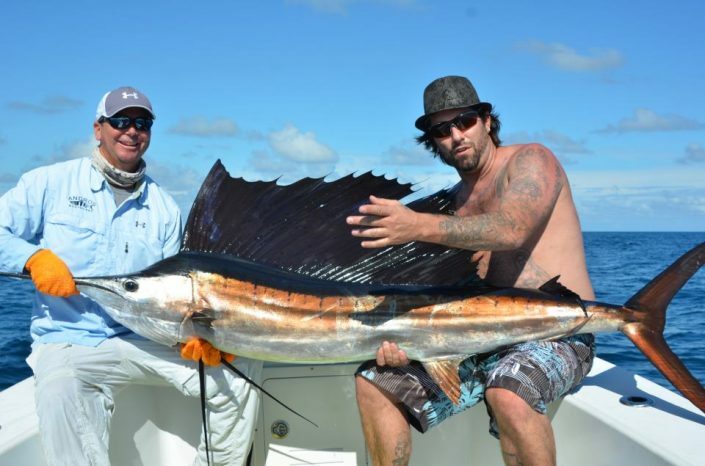 Sailfish charter Miami – If you’re looking to catch some beautiful Sailfish in Miami…you’re in the right place! Miami Sailfishing is one fishing experience that you don’t want to pass up. These awesome fish really know how to put on a show. 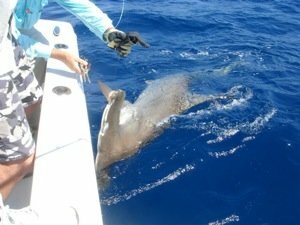 If you want to book a Miami offshore fishing charter, we can expect to catch Sailfish, Mahi, Snapper, Grouper, Tuna, Kingfish and more. Want to stay and fish inshore? No problem. 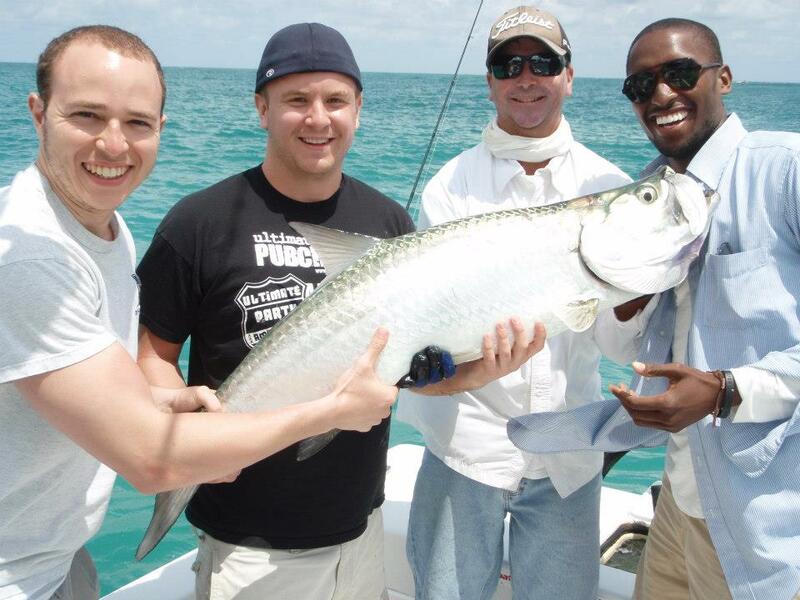 With a Miami inshore fishing charter, we can fish for Tarpon, Snook, Trout, Sharks and more.